As the number one shrub nursery in Frisco, Texas, we’re the right place for the right shrubs. Shrubs (bushes) form the foundation of most front yard landscapes. They come in a wide variety of colors, shapes, sizes, and textures allowing for endless design possibilities. They can provide beauty, as well as shade and privacy. Click here for the Shades of Green plant database or click “Plants” in the navigation bar above. 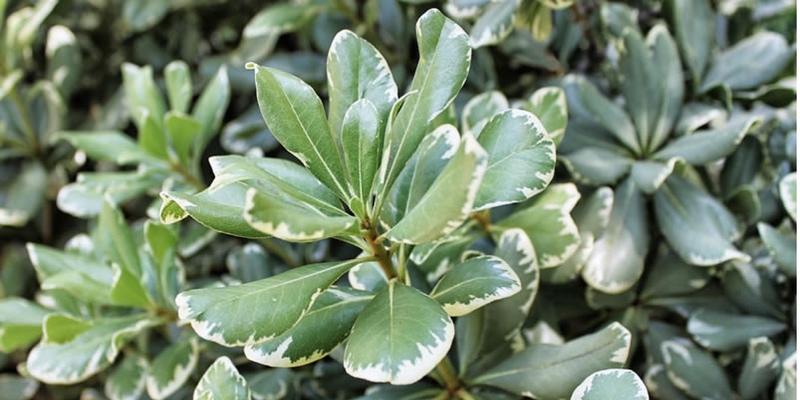 You’ll find detailed information on many of the shrubs we sell. Please note that this is not a complete or up-to-the-minute list. Availability varies based on the season and current demand. Database information is offered for educational purposes to assist you in selecting the right plants for your needs, and does not mean that we currently have all these varieties in stock.